Asthma is a condition that affects around 25 million people in the United States. It can start in childhood and is a chronic disease. It affects the airways, narrowing the tubes by inflaming them. 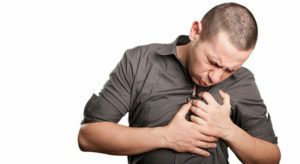 It can cause wheezing and tight feeling in the chest, accompanied by shortness of breath and a cough. 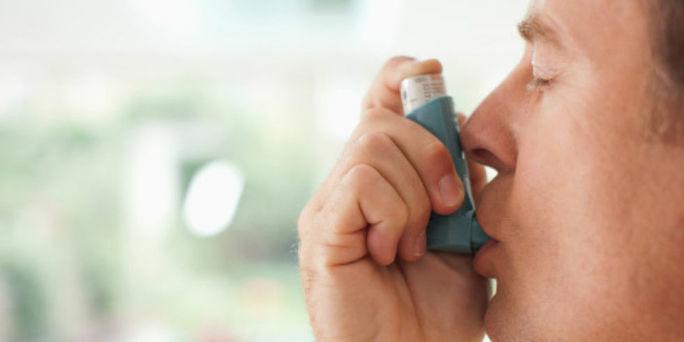 Asthma attacks are caused by an irritation in the airways from something the person has inhaled. This causes the airways to react by tightening the muscles and producing mucus. Both of these things narrow the airways, making it hard to breathe. Some things, like dust, pollen, or animal fur can make asthma worse. Equally, certain foods can cause asthma attacks. With this in mind, it is worth skipping over some foods to avoid triggers, while consuming other certain foods which aid the airways and help to prevent these attacks. One of the most important things to avoid is dried food, especially soup mixes or instant potatoes. Firstly, they contain sulfites. These sulfites help to preserve the food but act as a trigger for asthmatic symptoms. 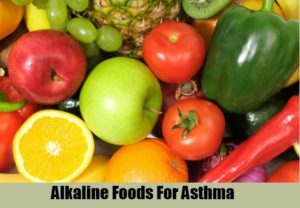 Equally, another components called salicylate is also contained in these foods and can trigger a nasty asthmatic reaction. On account of the sulfites, it is also a good idea to avoid wine. Moreover, wine and alcohol, in general, dehydrates the body, which can irritate the lungs and airways. Another issue for people with asthma is mold and mildew. In the house, mold build-up can trigger asthma. This is the same with foods that contain molds. Cheese and mushrooms can cause asthma attacks as the fungi on them irritates the airways, causing them to swell. Allergies can cause asthmatic attacks, so avoiding foods which trigger allergies is important. Studies have shown that many people unwittingly have egg allergies, so try to eat fewer eggs. While some foods are bad for asthma, other foods can help to lower the risk of an attack. Firstly, fatty fish can be a great plus for asthma sufferers as the omega 3 fatty acids act as an anti-irritant to the body. This helps to keep the swelling in the airways down, opening them to the air. Getting high doses of vitamin C can ward off asthma by helping to boost the immune system. The immune system will help to fight off anything which will irritate the airways. Try consuming lots of berries, like raspberries and blueberries as they are packed full of vitamin C. As the body doesn’t store vitamin C, you will need to top up daily. Taking a multivitamin like Ultimate Man Once a Day will assist in getting your levels of vitamin C to where they should be on a daily basis. While cheese should be avoided, milk is rich in magnesium. In the body, magnesium promotes proper muscle functioning. By drinking milk, the magnesium will reach the body and relax the muscles. This will help to open the airways, loosen the chest, and make breathing easier. Avocados are an excellent source of pretty much everything good. However, they specifically contain an antioxidant called glutathione. This antioxidant works well with the lungs. It helps to protect the lungs against any stress and safeguards against tissue damage. While asthma puts stress on the lungs, avocados can help to heal the damage. People who suffer from asthma can find that many things in life trigger bad reactions. However, taking precautions to prevent this can help to live an easier life. Why not start with the diet, finding ways to loosen up the airways and relieve any stress that asthma puts on them.